Casino Royale Sint Maarten – The Caribbean Island's Largest Gaming and Entertainment Emporium at the Epicenter of Maho Village, Maho Beach. Play Maho! As the largest gaming emporium on the island of Sint Maarten, Casino Royale boasts over 21,000 square-feet of gaming and is home to the biggest theatre of the region is located at the epicenter of Maho Village – a destination within a destination that redefines entertainment, dining, shopping and gaming in a vibrant resort atmosphere. 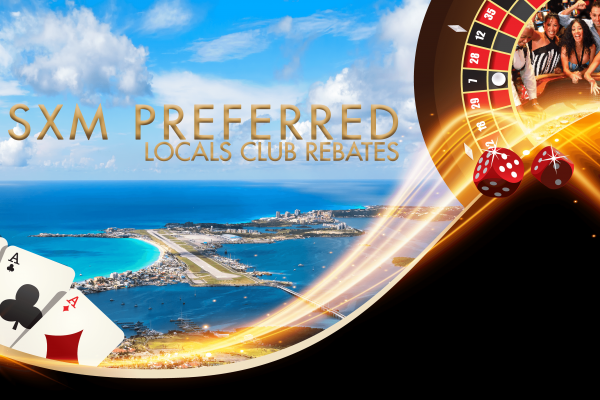 Play Maho with 22 tables, 400 slot machines, a private “high-roller” area, free Vegas-style production shows weekly, Déjà Vu VIP Lounge, live music, VIP packages, screenings, free membership with Club Royale, the most rewarding program in the Caribbean with large value rebates, hotel stays, fine dining and more. Welcome to the stronger and brand new Casino Royale Sint Maarten! 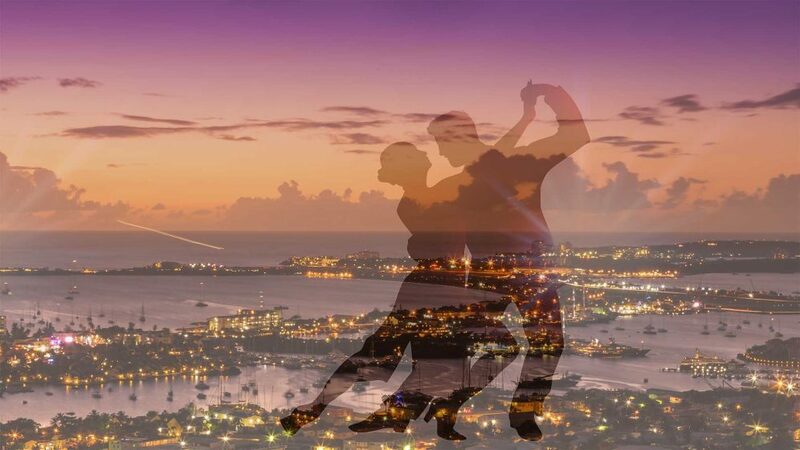 Create memorable #MahoMoments with us in Maho Village featuring upcoming special events, live music, circus performances and more. 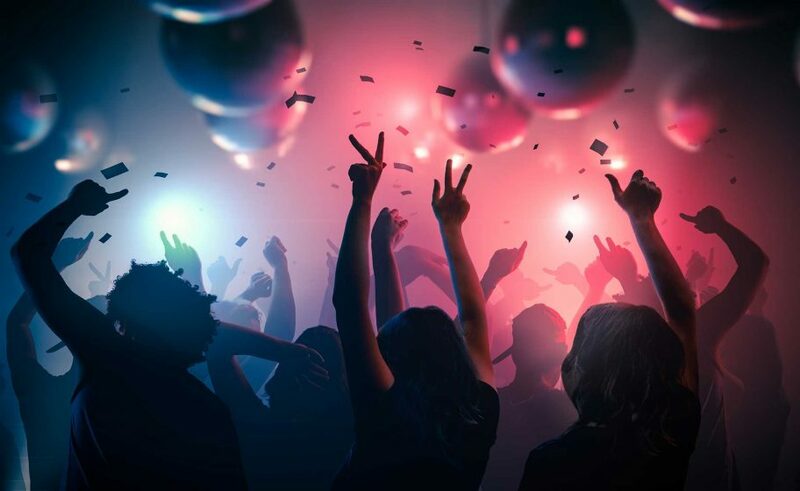 Check out our events listing! The most beautiful Caribbean poker event of the year is here! Follow @TKPoker for more! Touch down on Planet Pop. Bright lights, iconic hits, and some electric choreography make for a great show. Coming Soon. With an explosive fusion of South American flair and salsa beats, the heat is truly on during Latin Fire. Coming Soon. 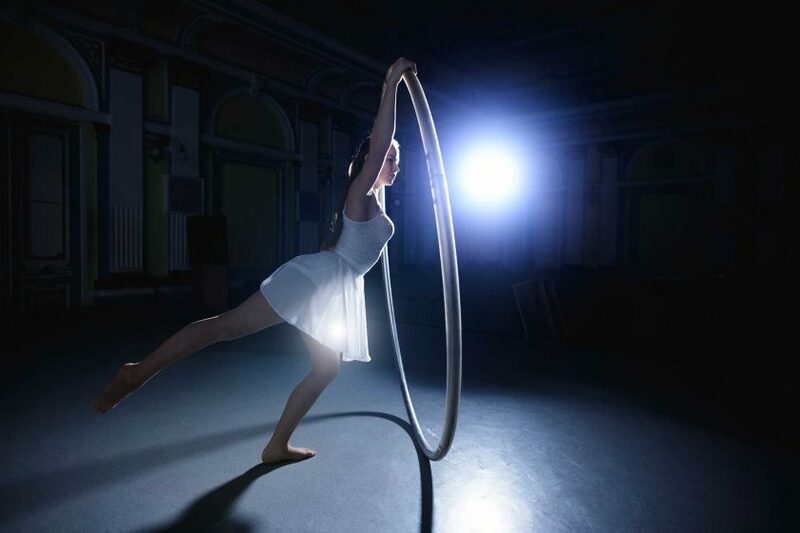 Journey through the Night and enjoy a visual spectacle where fantasy and breathtaking feats combine in this stunning circus show. Coming Soon. 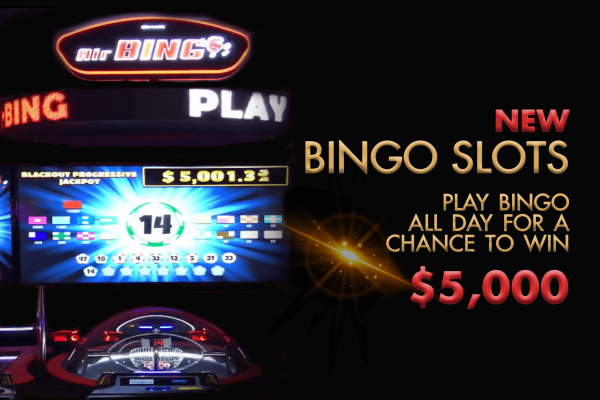 The only Bingo slots on the island where you can play Bingo all day, every day for your chance to win the Progressive Jackpot starting at $5,000! 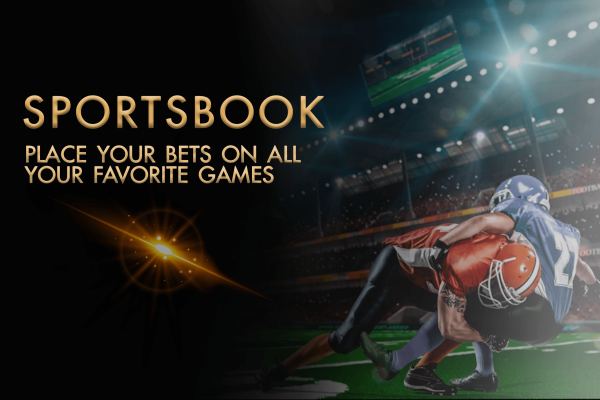 Our new Sportsbook features self-service kiosks that handle all straight bets and parlays for any sport, including the NBA, MLB, NFL and all European Soccer leagues. Consult the wall of hi-definition screens for the latest updates!